Sponsor support is needed to help cover program costs including ice-time, league fees, tournament expenses and equipment. For information regarding sponsorship opportunities of the Buffalo Warriors Program, please click below or contact Mark Dunford at (716) 491-7890 or via email. To make a donation via PayPal, please click button below. A written receipt acknowledging your tax-deductible donation will be provided. If you are interested in volunteering on behalf of the Buffalo Warriors program, please click below to fill out the volunteer registration form. Player openings are available on our sled hockey and stand-up hockey teams. Both programs feature game and tournament play as well as, regular practices. We welcome male and female players of all different abilities from beginner to advanced. While we strive to build competitive hockey teams, our priority is to create an environment that fosters teamwork, camaraderie, effort and sportsmanship. 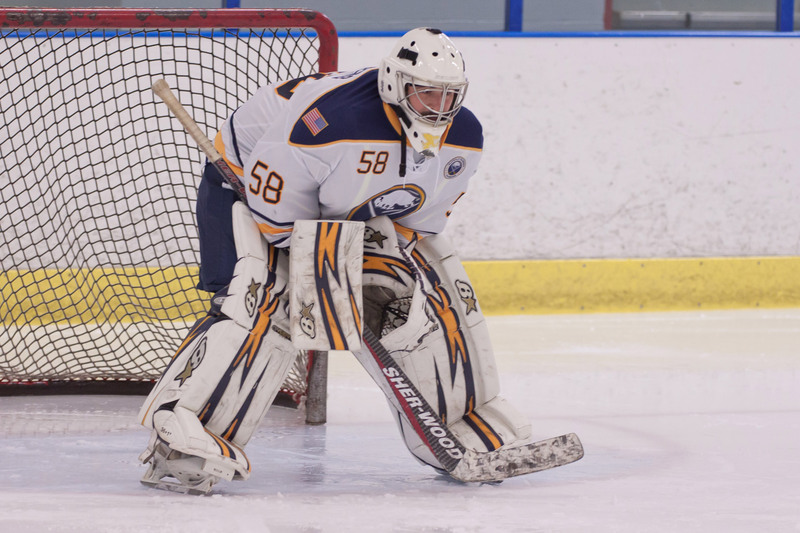 The Buffalo Warriors consists of three different stand-up (traditional) hockey teams, which play in leagues locally and participate in tournaments around the country. The three Warriors teams are constructed based upon ability and both provide a great opportunity for players to bond together as veterans and teammates. 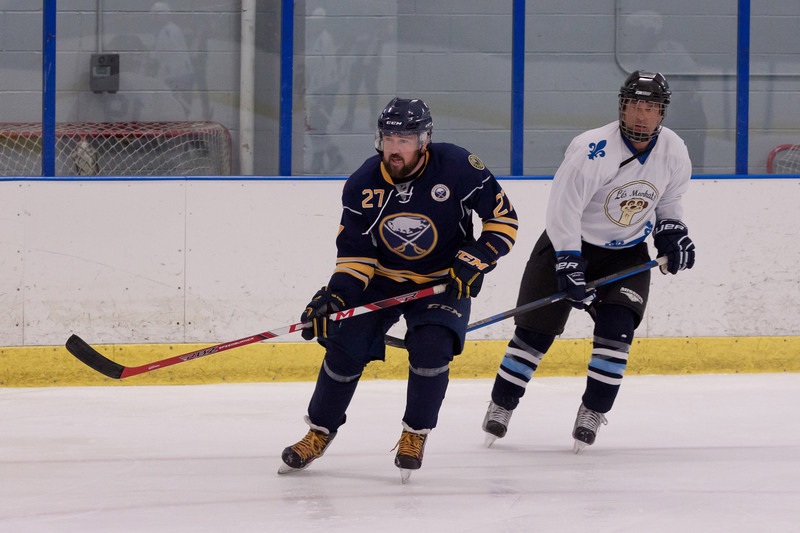 The Sabres Sled Vets are a sled hockey team that plays locally and has also competed in tournaments around the country including Alaska, San Jose and Dallas. Our Sled Vets team consists of disabled and able-bodied veterans, most of whom had never been on a sled before joining our program. Through hard-work, dedication and practice, our sled players have grown into a competitive team. If you are a veteran and would like more information on how to become a member of the Buffalo Warriors program or the Sabres Sled Vets, please contact Pam Kaznowski at Pamela.Kaznowski@va.gov or 716-862-6814. All players need to register through USA Hockey to be eligible to play. Click here for more information. Download Buffalo Warriors Hockey Registration Form. Registration form can be sent to Pam Kaznowski. Copyright © Buffalo Warriors 2017 - Present. All rights reserved.